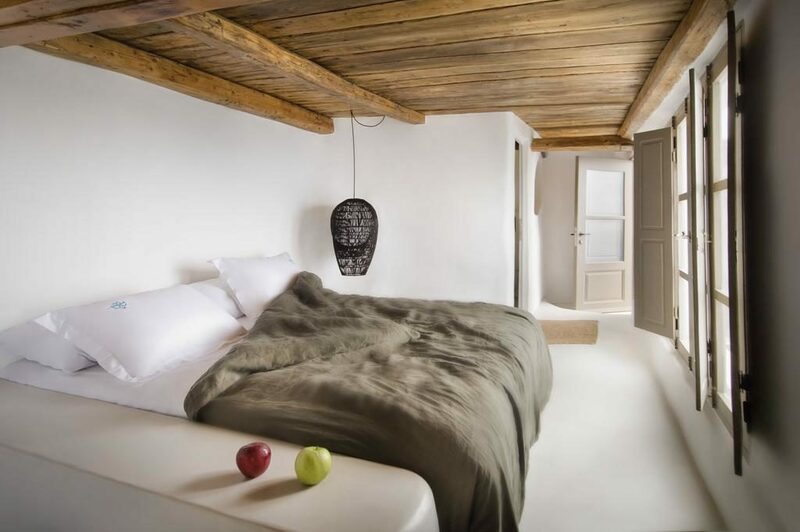 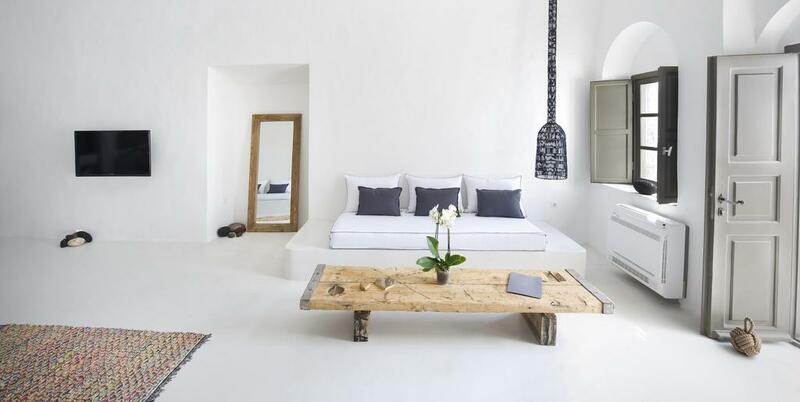 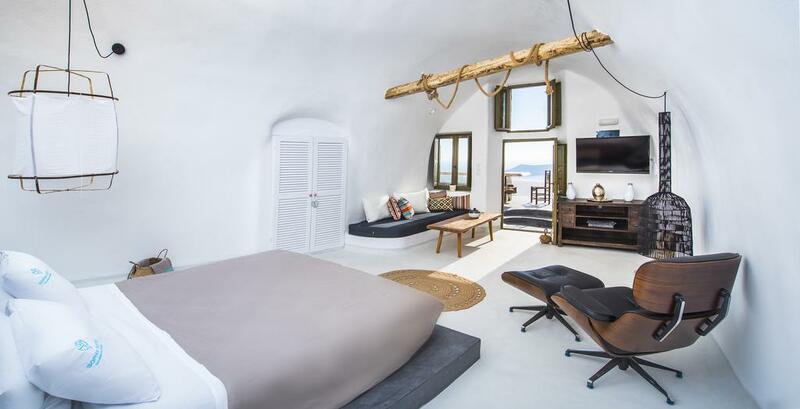 Sophia Suites are a new collection of luxury suites that have been decorated and furnished to the highest standards, offering some of the most beautiful accommodation available on the island of Santorini. 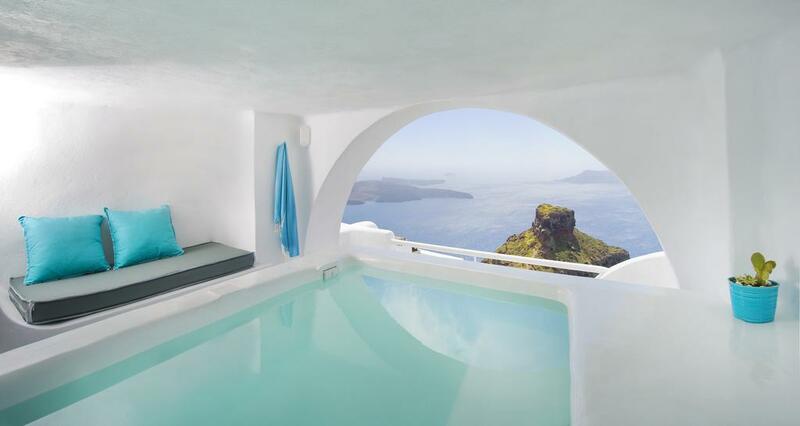 Each suite has its own style with amazing views of the Caldera and the small volcanic islets. 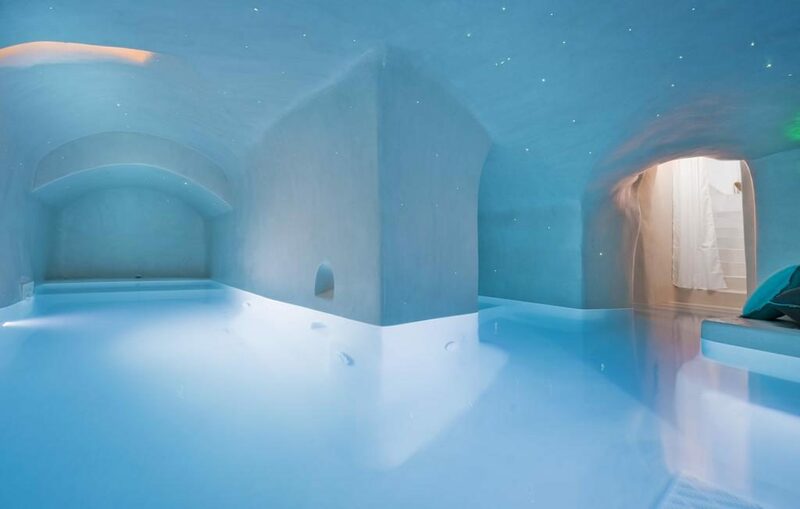 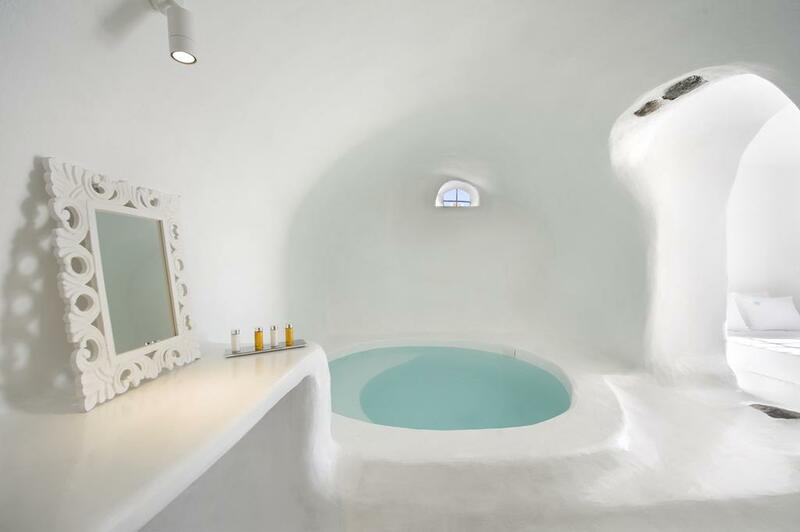 Each of the cave suites features an indoor or outdoor plunge pool, all offer an attractive terrace for relaxation and taking in the amazing views of this unique island. 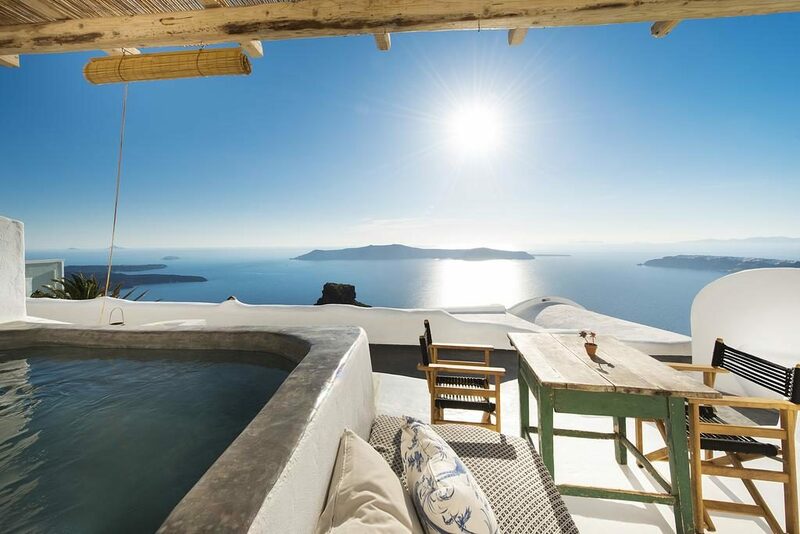 The Exclusive suites offer both an indoor heated pool plus an outdoor plunge pool, the best way to enjoy the Santorini sunsets. 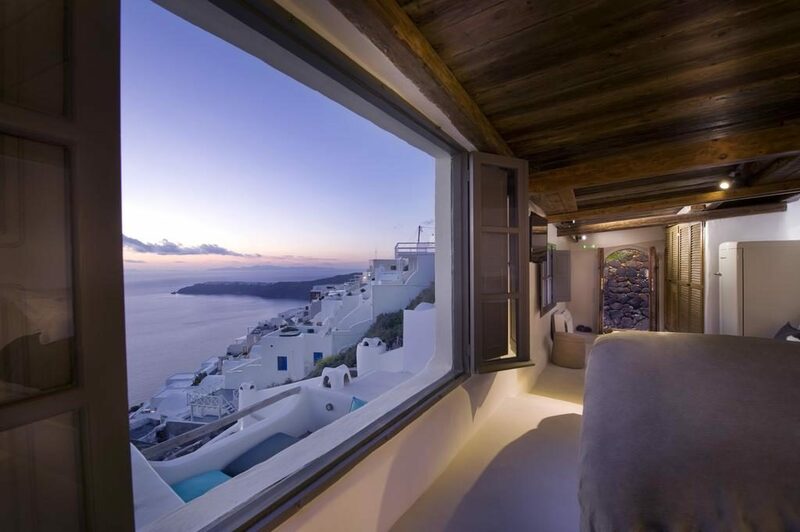 Sophia Suites location: The suites are located in the area of Imerovigli and have been carefully carved into the Caldera hillside. 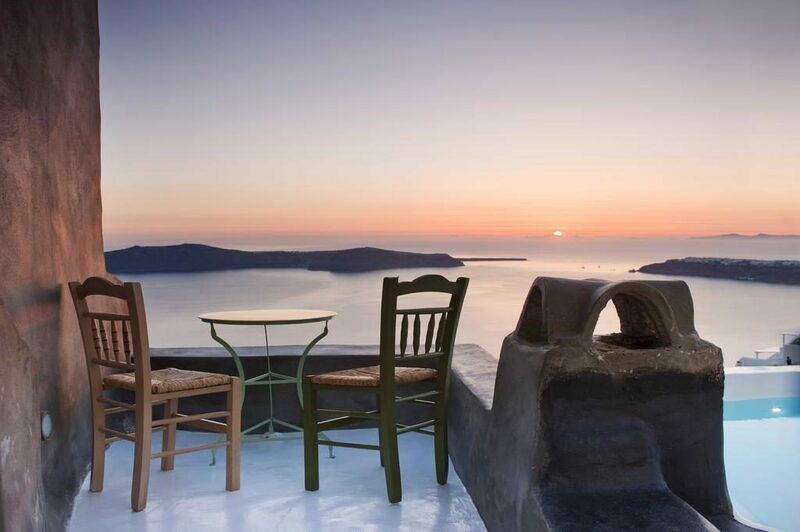 Each suite has unobstructed caldera views and is the perfect location to enjoy those amazing Santorini sunsets. 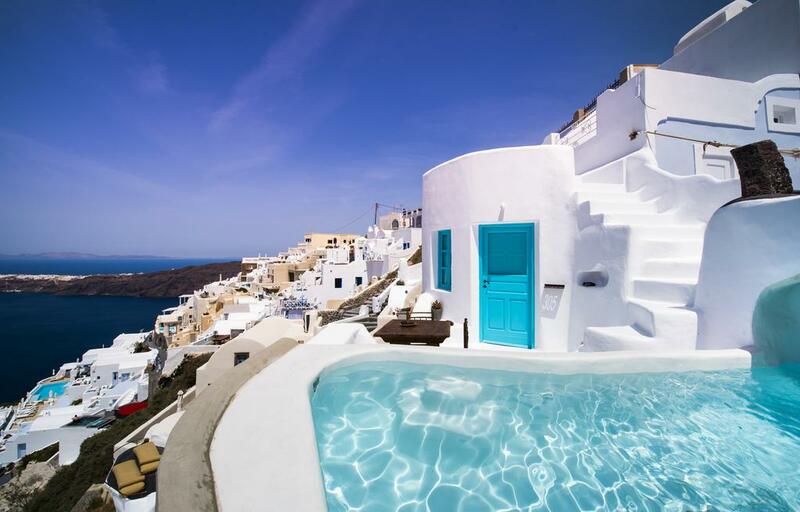 The restaurants, tavernas, and most other tourist facilities are just a short distance away. 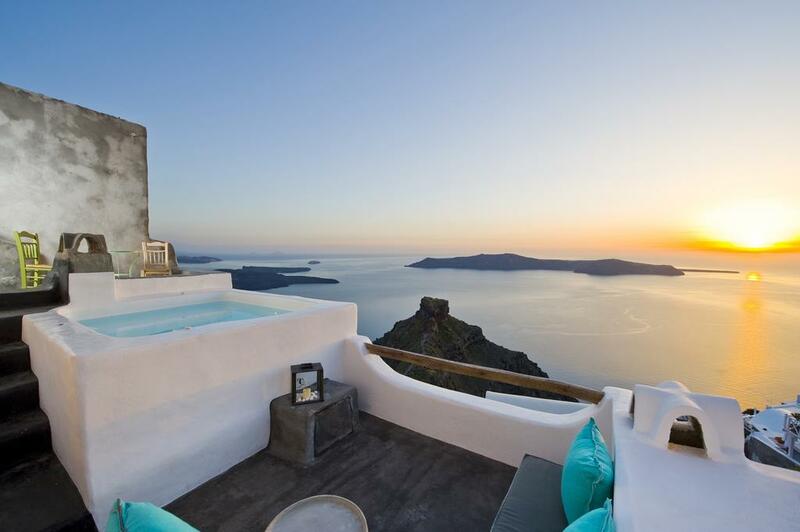 Collection of Luxury suites with Private Plunge pools. 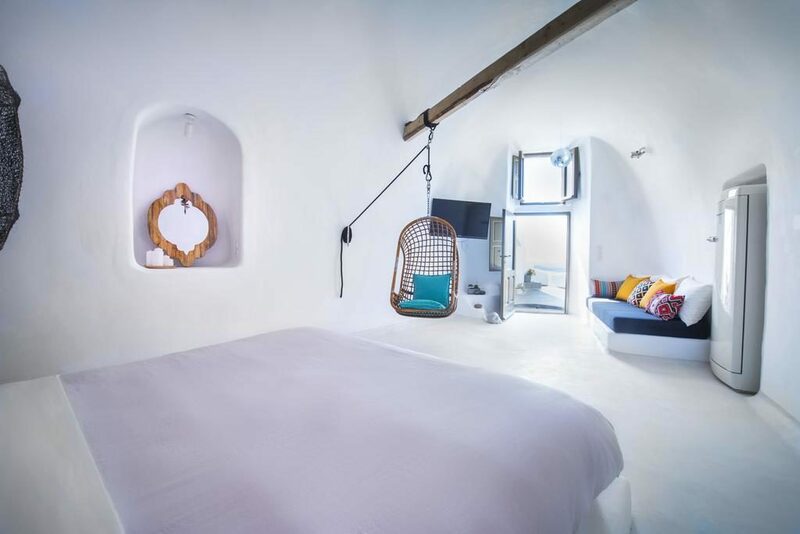 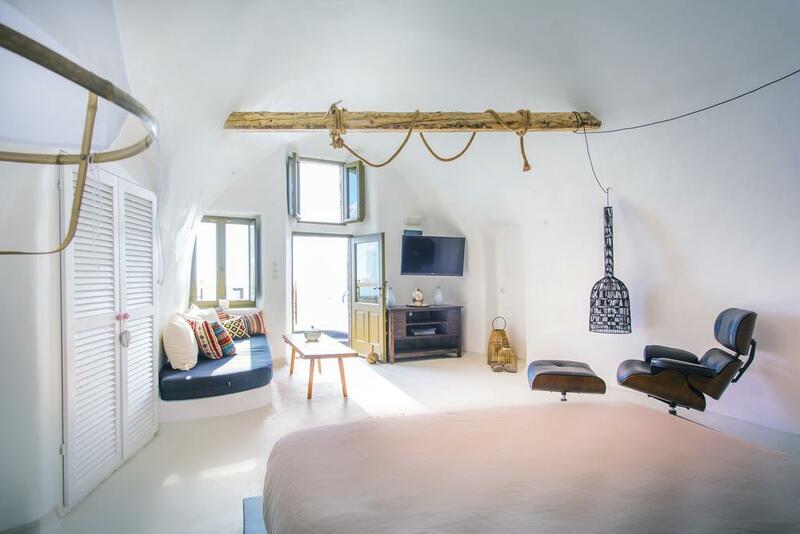 Cave rooms and Suites – Choose from one of the luxuriously furnished Cave rooms or Suites, Enigma, Aurora, Aroma and the Character Cave room. 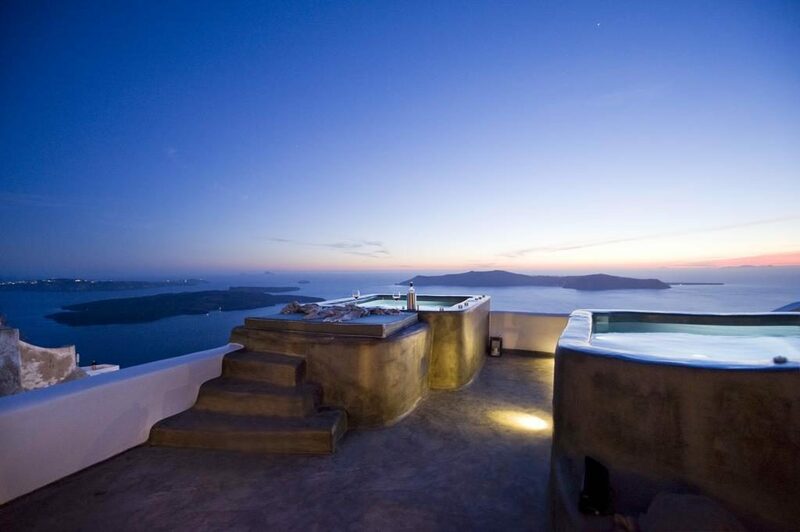 Each feature an indoor or outdoor plunge pool, double bed with en suite bathroom and amazing views. 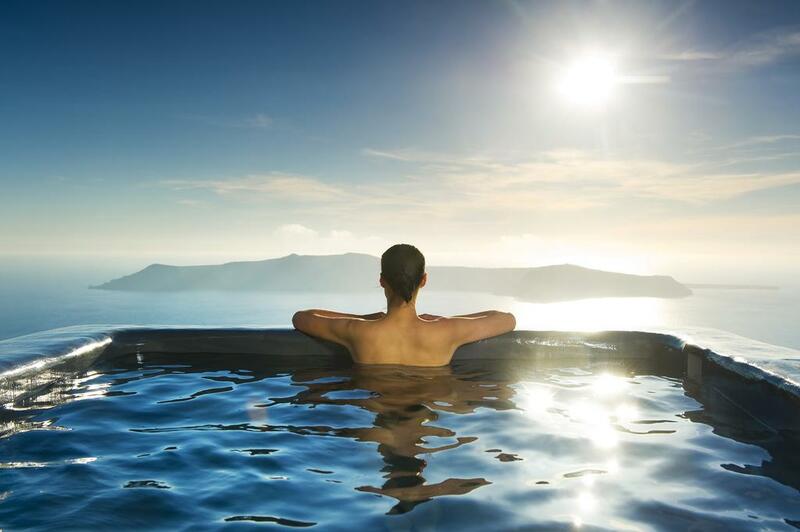 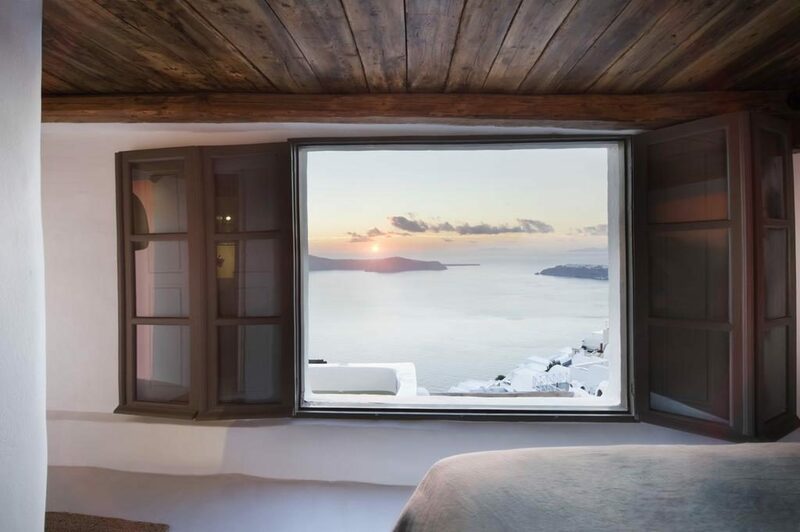 Exclusive suites – Ultimate luxury, each Exclusive Suite features an indoor heated pool plus a private pool on the terrace to enjoy the Santorini sunsets. 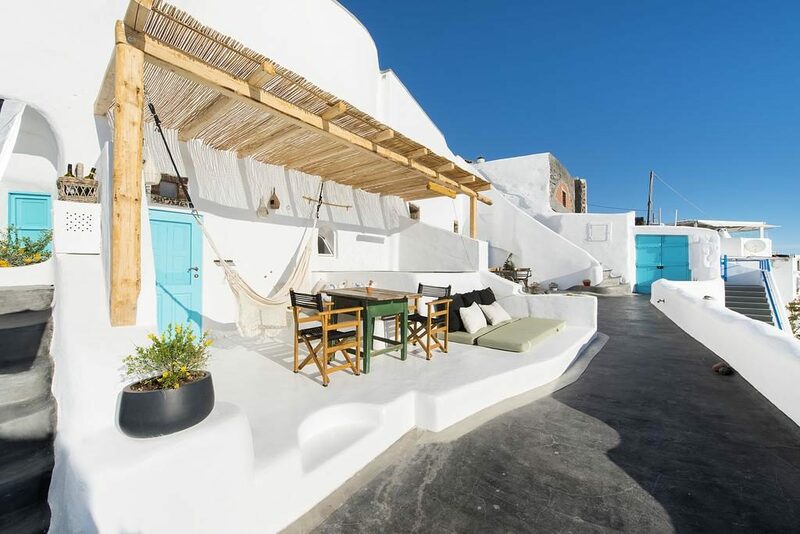 Take your pick from Efhari, Utopia, Crypt, Sophia Honeymoon or Superior Sophia honeymoon suites, all offering the best in Cycladic style and ambiance.